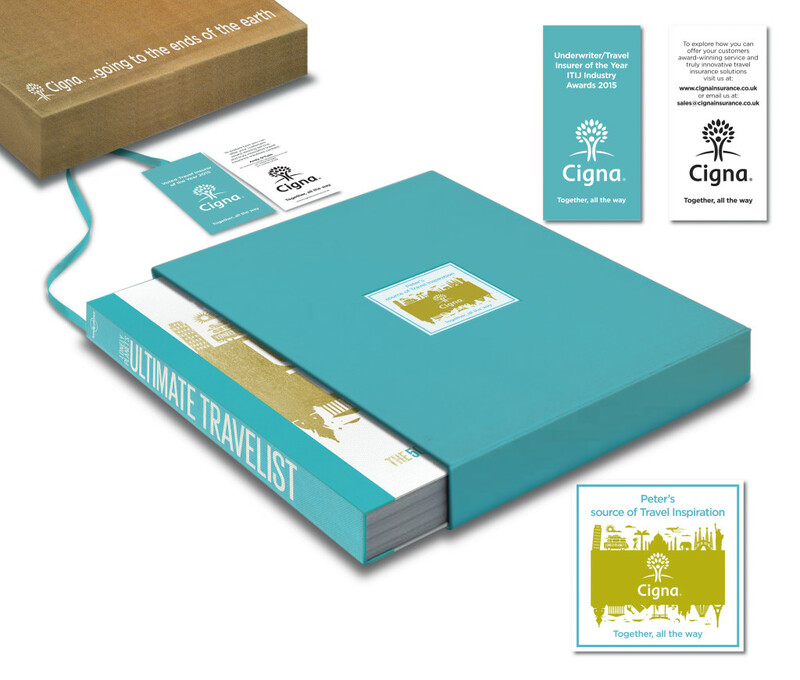 To create a memorable mailing of a highly personalised, travel related pack with good retention value targeting key prospects in the travel affinity market to raise the profile and awareness of Cigna prior to a follow up call from their sales team. 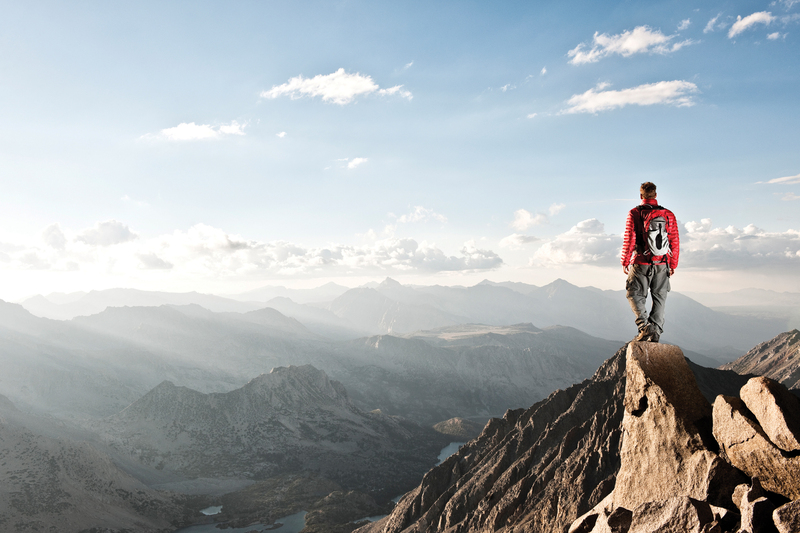 From a range of initial concepts, the option to mail copies of Lonely Planet’s Ultimate Travel List with the slipcase and bookmark personalised to the recipient was chosen to highlight Cigna’s investment in digital technology revolutionising provision of assistance to travellers – whenever, or wherever, they need it. Follow–up calls from Cigna’s sales team reported 100% recall by prospects, who not only remembered the mailing, but expressed that they were pleased to have received it. It also opened the door to face-to-face meetings with new affinity partners.